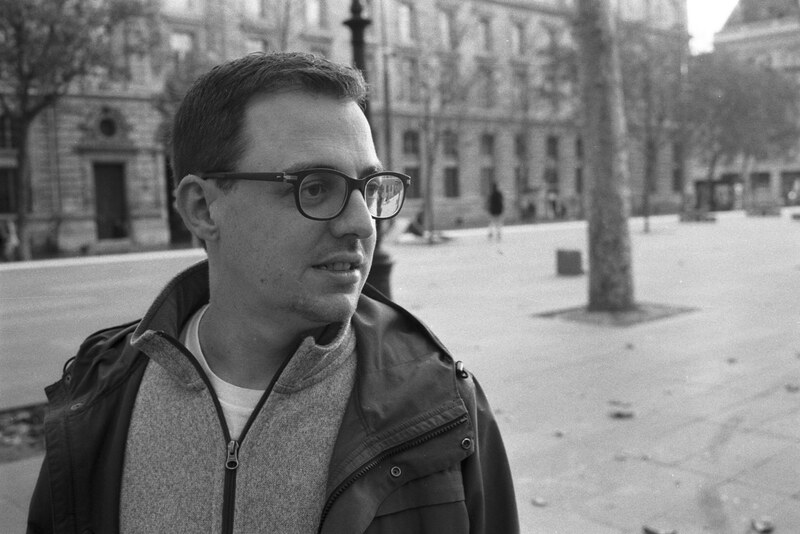 Clement Renaud is a researcher, artist and creative developer investigating global technology flows between China and the rest of the World. His works bridge on-site field investigation and data visualisation, spanning anthropology, geography, coding, art and product design. He currently holds a research position at the Institute for Area and Global Studies at EPFL (Switzerland). He lives and works in Shenzhen (China) and Lyon (France). He is available for projects, exhibitions, speaking engagements, and media inquiries.